Provide comfort for the family of Princess Kaelynn Leigh Montague with a meaningful gesture of sympathy. The body will lie in state at the church from 12:30p.m. - 1:00p.m. We encourage you to share your most beloved memories of Princess Kaelynn Leigh here, so that the family and other loved ones can always see it. You can upload cherished photographs, or share your favorite stories, and can even comment on those shared by others. 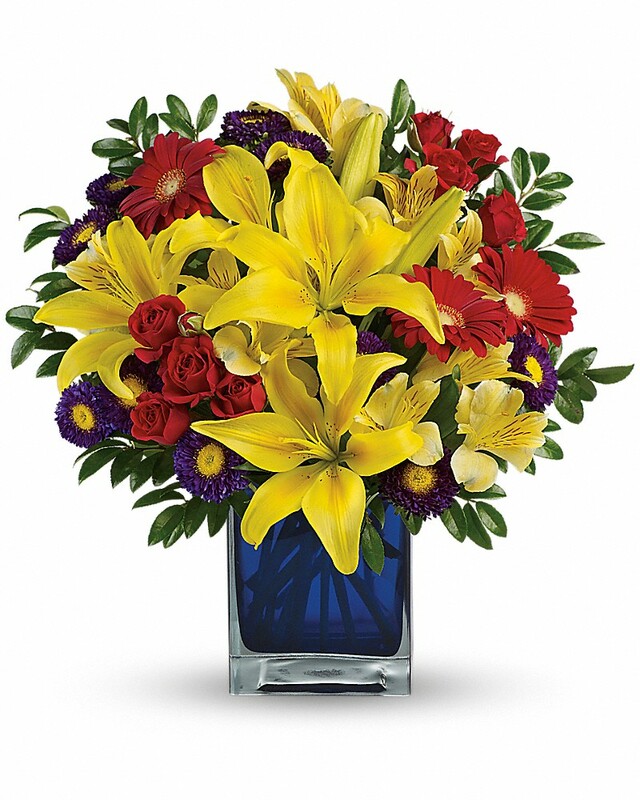 Ta Tanisha Starr sent flowers to the family of Princess Kaelynn Leigh Montague. Dear Montague family, I'm so sorry for your loss. Your baby was adorable. I'm sure you miss her. I would too. I hope this scripture-1 Corinthians 15:26-comforts you. It says: "And the last enemy, death, is to be brought to nothing." Ta Tanisha Starr purchased flowers for the family of Princess Kaelynn Leigh Montague.